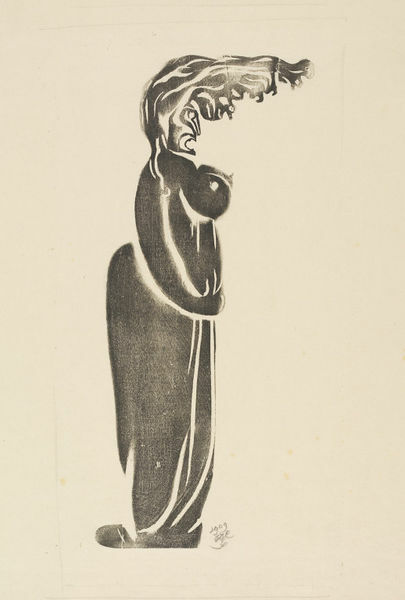 'Lust' by Edward Gordon Craig. Woodcut. Black and white. '1909 E G C'/ 'State. 2. 1919. Only 30 copies printed. Copy No. 11. 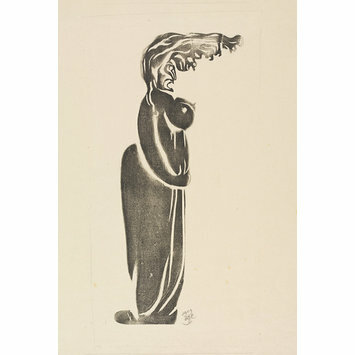 Print 'Lust' by Edward Gordon Craig, 1909. Attribution note: Copy 11 of 30.